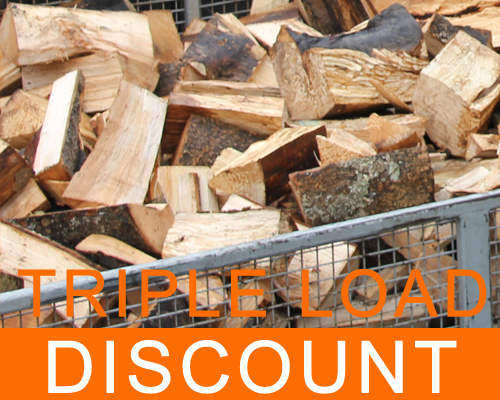 Save £87.50 when ordering a triple load, 4.5 cubic meters of Seasoned Logs instead of a half load 1 cubic meter. Save £105 when ordering a triple load, 4.5 cubic meters of Kiln Dried Logs instead of a half load 1 cubic meter. Each truck is measured and divided up into cubic metre sections. 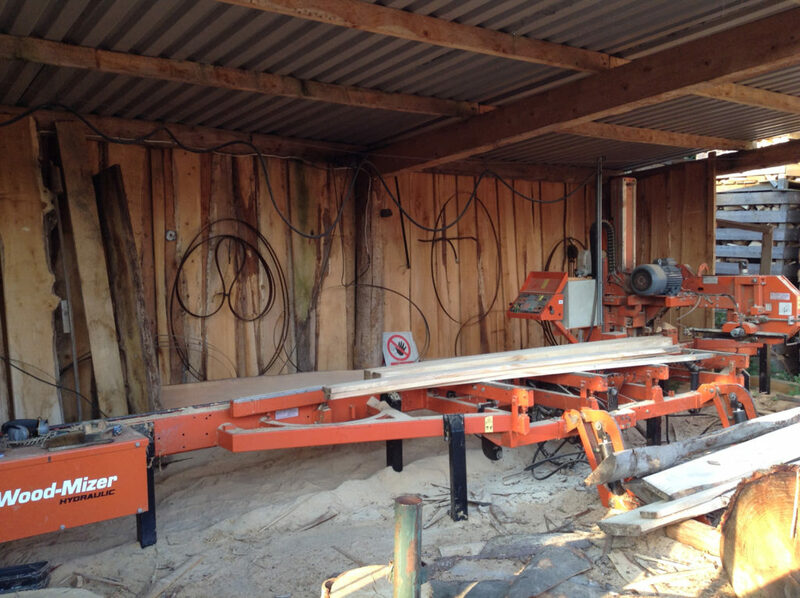 The logs are loose loaded directly into these cubic metre sections via our specially designed machinery. Please note: to offer our customers a quick efficient service the logs are NOT neatly stacked at this stage and our measured accordingly. To place an order please use our order page. Delivery if free when you order a full load or double load and delivery address is within 18 miles of Hurstbourne Tarrant. Please call for a delivery quotation or this can be discussed on order confirmation. We deliver to Hampshire and Berkshire area and we are able to deal with any size commercial or domestic log firewood order. Free delivery will be made Mon-Sat at a arranged time. Payment on delivery of Cash or Cheque is acceptable or a bank transfer. We now take deliveries for the Basingstoke area and Chineham. 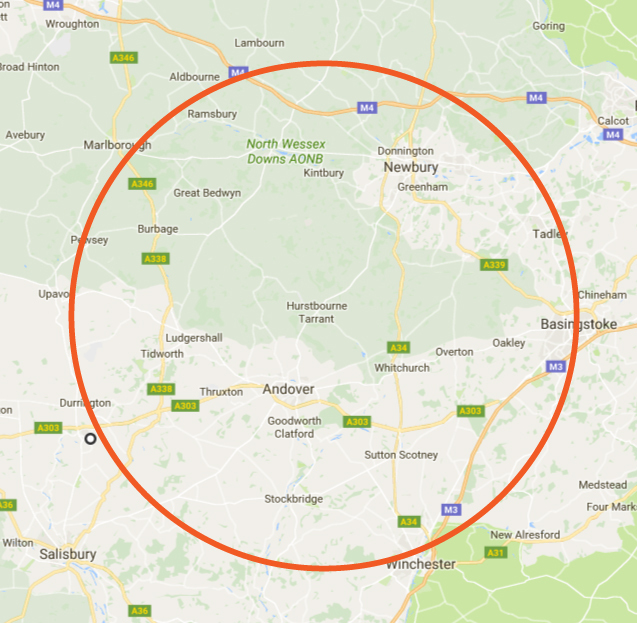 We are in a central location to deliver to Winchester, Basingstoke, Newbury, Andover and Marlborough areas. If you are within 18 miles of Hurstbourne Tarrant in Hampshire your delivery is FREE of charge when you place an order for a Full Load, Double Load or why not try our NEW Triple Load to save even more time and money. Delivery prices will be confirmed on order and any special delivery instructions can be taken. 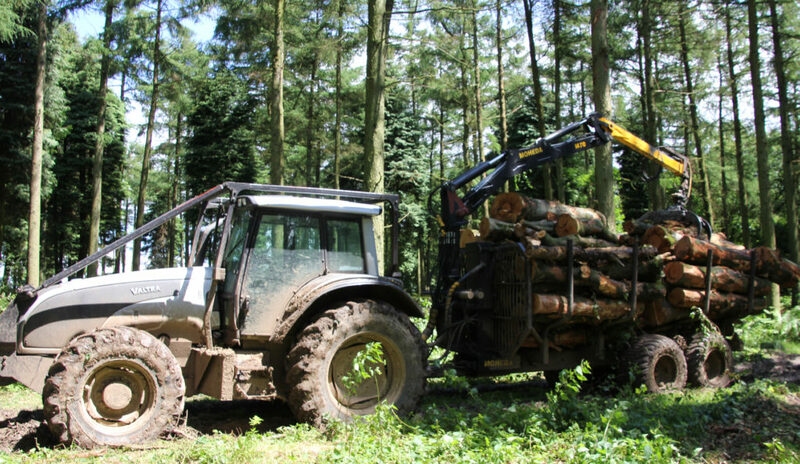 Frank Haighton Logs have made many improvements in the way in which we process and deliver our firewood. 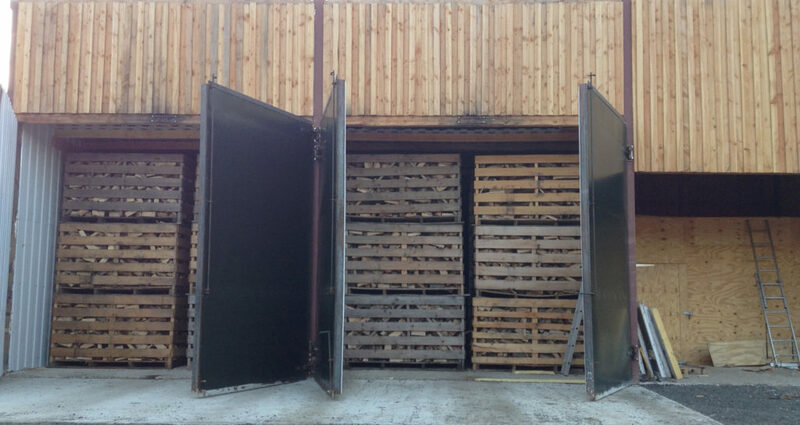 An invested box system means we can supply clean and dry wood in a professional and reliable manner. 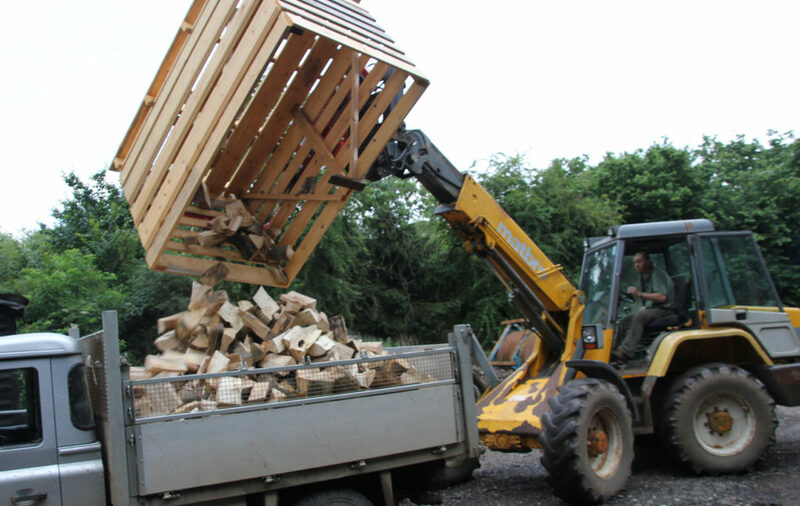 Once the firewood has been dried they can be cleanly poured onto a truck and swiftly delivery. 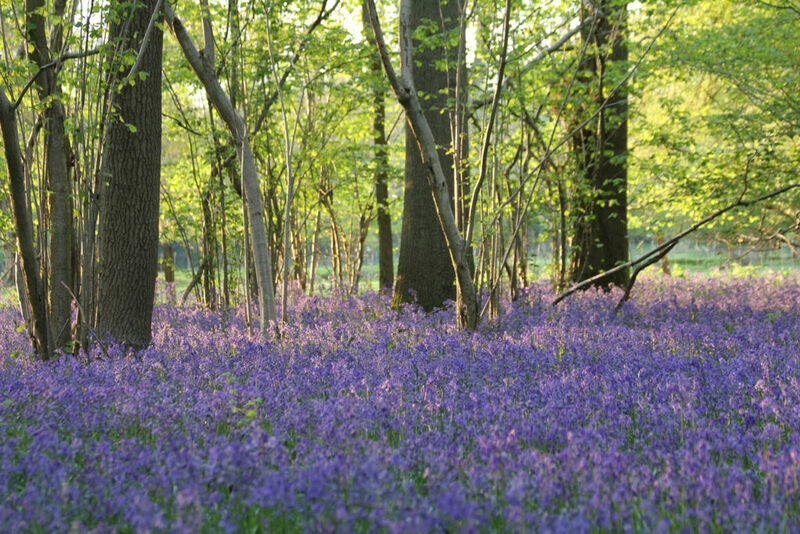 You can be rest assured that all our firewood is dry and dirt free. If you have been burning our 2 year old seasoned firewood then kiln dried logs are going to be a real treat for you! Our Kiln dried logs have an 10-20% moisture content which means they are clean burning with high heat output and leave less flue and chimney residue than seasoned barn dried firewood. Although it is almost certainly cheaper to buy semi-seasoned barn dried firewood the cost in lower heat output and potential damage to your chimney flue can make poor quality firewood far more costly in the long run. We produce the kiln dried logs in our purpose built kiln barn, using Biomass Technology fueled from the by-product created in our sawmills. 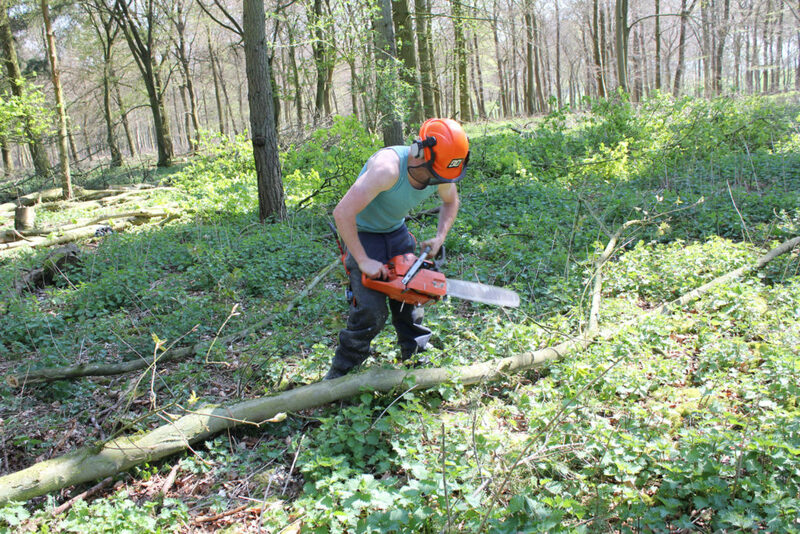 Our environmentally friendly approach means that nothings goes to waste and we will always be able to supply dry firewood on demand. We recommend you give kiln dried firewood a try as research has shown it is very efficient and cost effective. If you have any questions please don’t hestitate to contact Frank Haighton directly to talk through the benefits of switching. 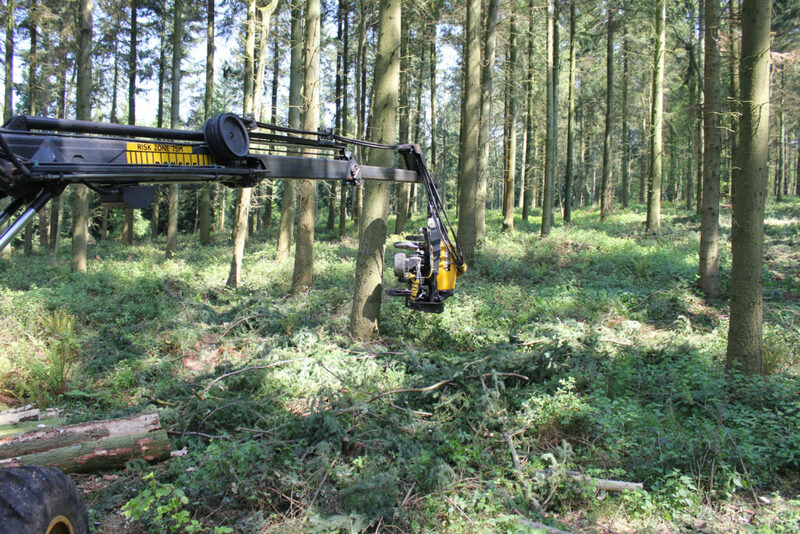 Our kiln dried logs are cut to approx. 9 inches in length and can be delivered locally within 5 days for FREE with a full load.